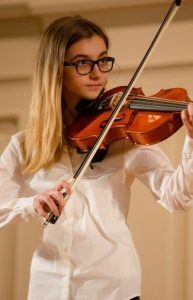 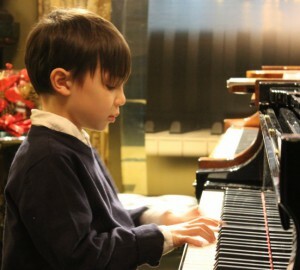 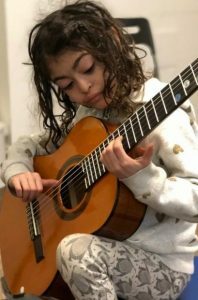 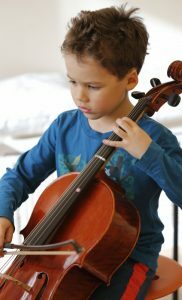 At Silver Music, we strive to understand, support, and develop the whole child through engagement with music and the unique process of learning an instrument. 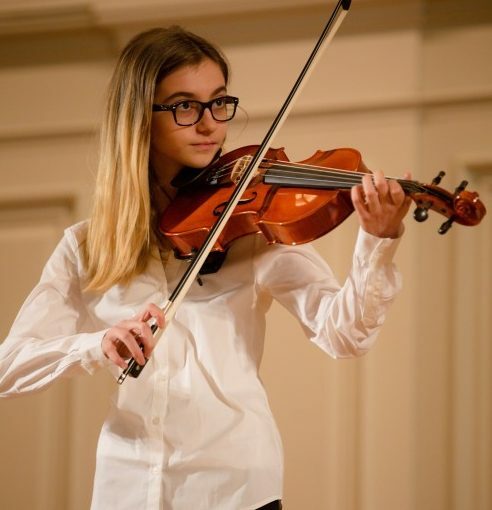 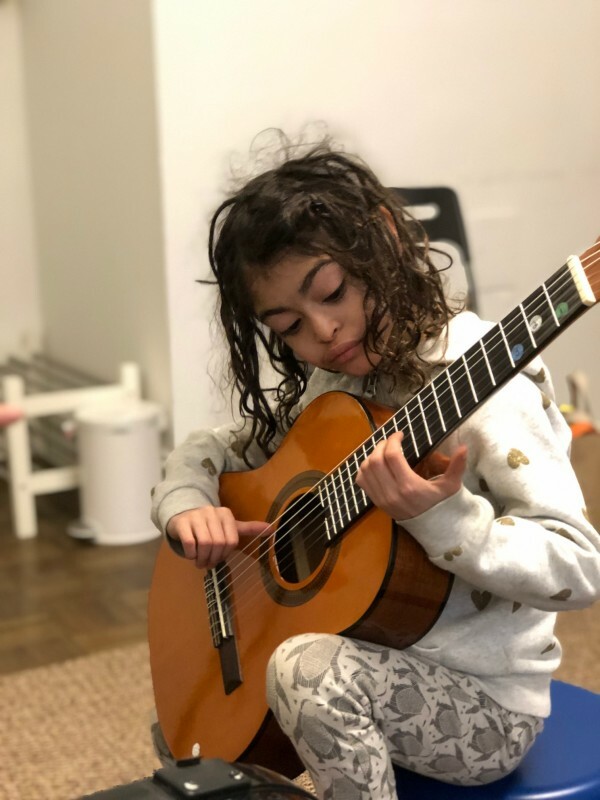 We believe that a deep connection with teachers, parents, and peers directly contributes to a student’s natural motivation and love of music from an early age. We invite you to explore our website to learn more about our school. 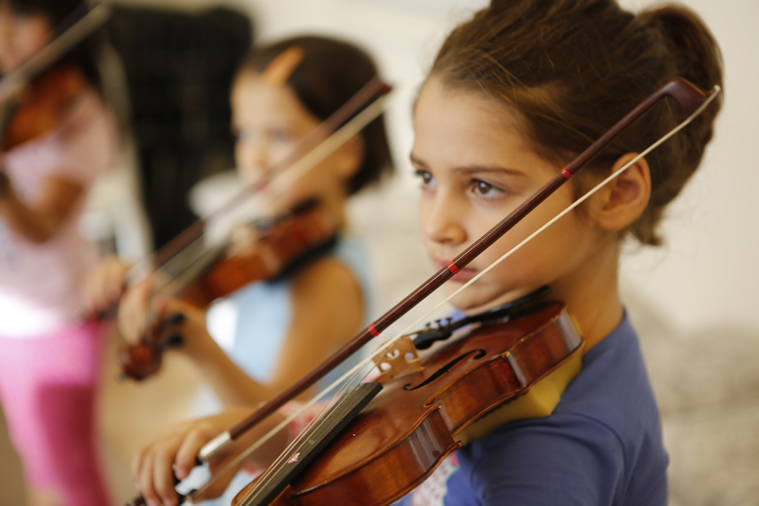 You are welcome to visit a class or observe a lesson to see our teaching philosophy and dedicated teachers and students in action!